The race is not always to the swift, but to those who keep on running. After a disappointing summer of getting injured in Iceland and having to drop out of Waldo 100K, I decided to re-evaluate my priorities. High mileage training came to a screeching halt when my foot wouldn’t allow me to run further than 10 miles without limping pain. I pushed through the weekends prior to Waldo, trying to stick to the mountains and trails, but deep down, I knew I wasn’t prepared come race day. After lusting over this race for the past few years, I finally found a year to run it where I had time to train. Subsequently, all weekend runs prior to the race were planned to help build up confidence to tackle the 62 mile distance (again). Unfortunately, none of those weekends actually happened, runs were cut short, weekly mileage dropped and I started wondering if this ultra thing was really for me. For once, I was looking forward to having nothing on the schedule, no races planned, nothing to train for, nowhere to go. I could run or not run everyday. Run as little as a mile or run a marathon if I felt like it. Do pilates 7 days a week without having to worry about how it would affect my running the next day. Maybe pick up a new sport. It was until then, I realized how restricted my fitness was to running. I was a slave to my training plan and when something like an injury sidelined me, I felt like I lost everything and could do nothing about it. Waldo came and went, I got to sample 32 miles of the best single track trails around and spend a weekend in Oregon with friends and family. I got to summit one of the three peaks that day and share that experience with Matt, so all was not lost. In fact, the race was so relaxed since we were at the back of the pack, it was FUN just enjoying the moment. The rest of the summer was spent enjoying other activities, running watch-less with no weekly mileage or splits I had to hit. It felt really good. Which brings me to today and what I’ve been up to for the past month. After hitting the reset button this summer and realizing that I needed a break from long distance running, I started incorporating a couple days of high intensity workouts into my week while keeping up my pilates, which both in turn have helped my running despite the decrease in miles. I focused on shorter, faster miles rather than trying to log 20+ miles on the weekends, which to this day, I still can’t do without suffering the consequences from my foot. Signing up for the Manhattan Beach 10K was my first race sort of back from injury. I needed a ‘feel good’ race and one that wouldn’t have me sidelined from running. 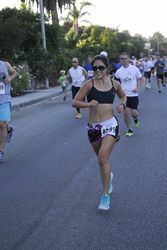 I love supporting local small races and this one was close to home with a great route that toured Manhattan Beach and finished on the beach path down by the pier. 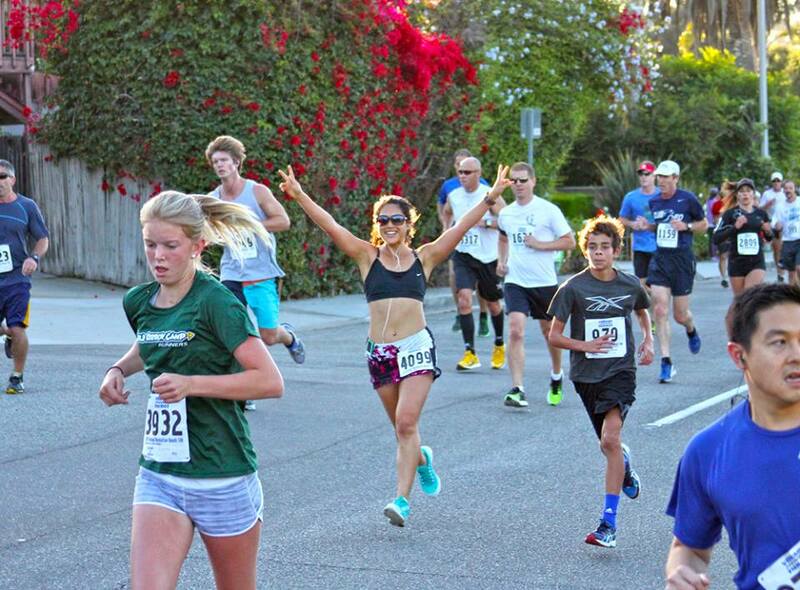 Though not a flat course, the race highlights the best of Manhattan Beach and brings out a lot of great local runners. I had no expectations going into this race besides just to have fun. I was far from what I had been doing last year when I PR’ed at Venice Beach 10K so my race goals were set pretty low. The 10K started on a slight downhill before making a one mile loop back to the start line where I spotted my friend Billy on the sidelines taking pictures. I kept my pace fairly relaxed, knowing the course had rolling hills and one big hill at Mile 5 on Rosecrans. The miles ticked by quickly as we winded through neighborhoods and ran along the woodchip path on Valley. I had no idea Valley had such a grade since I am so used to running the flat woodchips in the middle of the street. It was fun seeing Matt on the other side of the street hanging with the front of the pack. 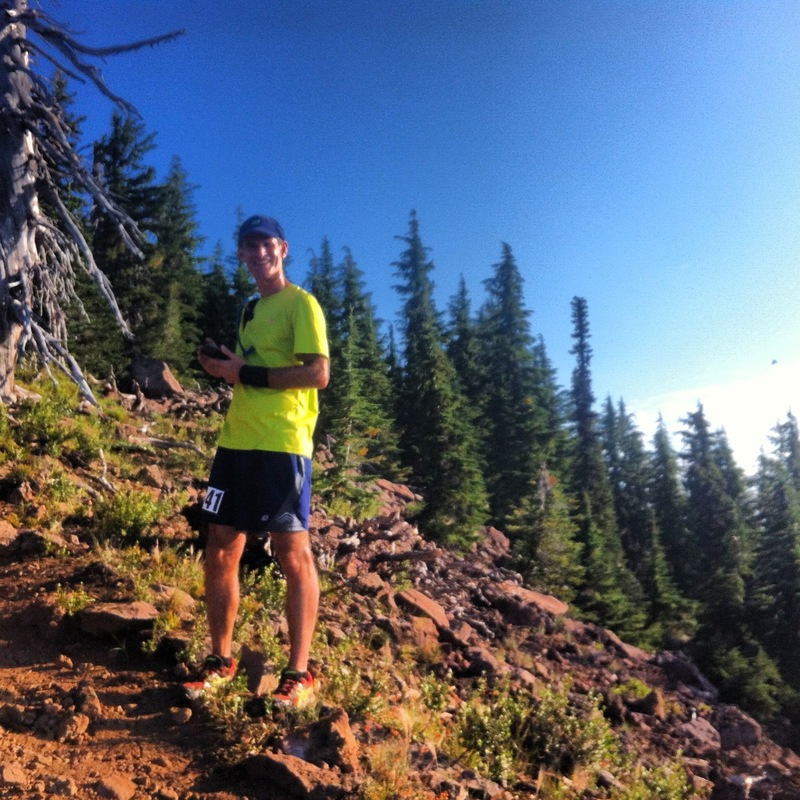 The rolling terrain kept my legs guessing and gave me a chance to pass a few runners on the way up. When we finally hit “the hill” on Rosecrans, I kept my head down, shortened my stride and made my way quickly up the short but gradual hill where we would then have a steep downhill to the strand. I ended up catching a friend during this downhill and relaxed behind his stride for the last mile. The strand was bustling with spectators on the sidelines cheering in the runners. You could see the pier up ahead where the finish line would be, yet it still seemed so far away. I always have a hard time finding the right time to really gun it to the finish line, sometimes my finishing kick is the last 100 ft of the race, sometimes it’s the last mile. In this case, I didn’t start sprinting until I saw the finish line. Finished in 43:37, 7:02 pace, which was surprising seeing how I’m usually pretty bad with hills and my lack of speed work, but I’ll take it! It was a great day hanging out with friends and got me excited to run more 10K’s (never though I would be saying that) so I signed up for the Venice Christmas run again this year, hoping to beat last year’s time. Really glad I got my running mojo back, even for the shorter distance stuff. I’m ready to let go of ultras as it’s not the right time for me right now. Maybe I’ll get back into it one day, maybe not. The 100 mile distance is still a mystery, but it’s not my life goal, like it was last year. 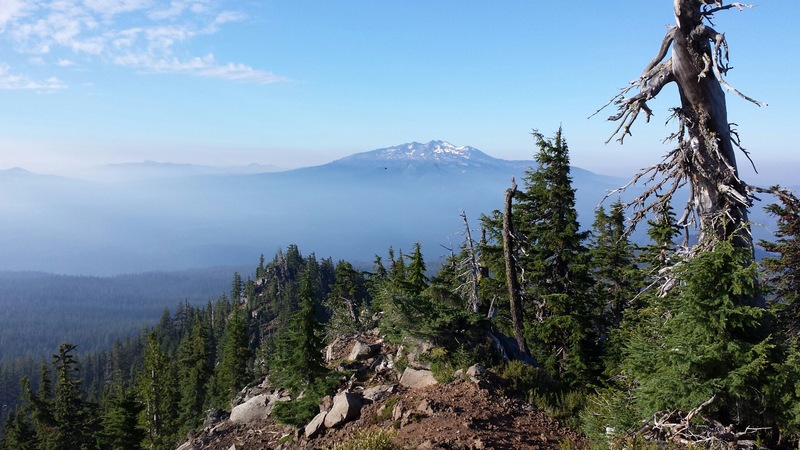 I’ll always enjoy traveling to races and spending time on the trails, but it had been taking up a lot of space in my life that I need to set aside for other things. So for now, I’m going to keep enjoying things that keep me healthy and finding other ways to get that ‘runners high’. It was nice to meet you before the start of the half marathon on Saturday. FWIW you looked really fast and strong out there. I hope your foot heals quickly.